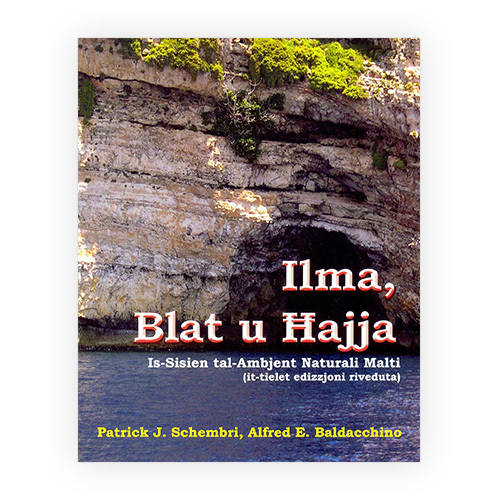 Translation Studies from Malta provides a guide to some approaches in translation studies with Maltese as one of the languages involved. 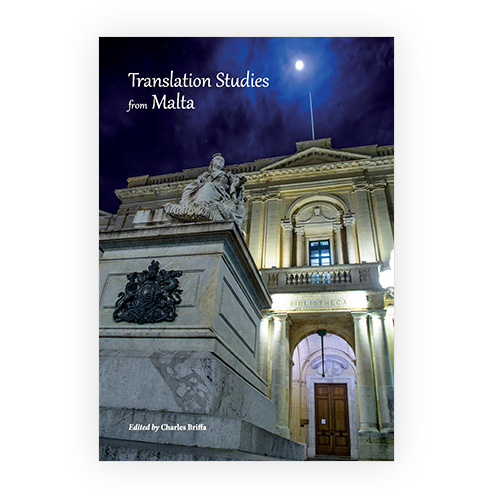 It shows some of the developments of the field in the Maltese Islands and it tries to be of direct relevance to an understanding of the processes of translation and interpreting. 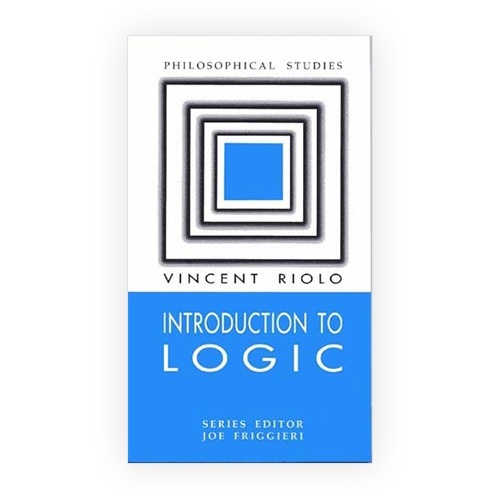 At the same time it places a wide range of seminal material within its covers, thus presenting different strands and offering a relevant springboard for further research as scholars explore this multifaceted discipline. The book treats interpreting, the art of translation, translation as an experience, translating style, and terminology. 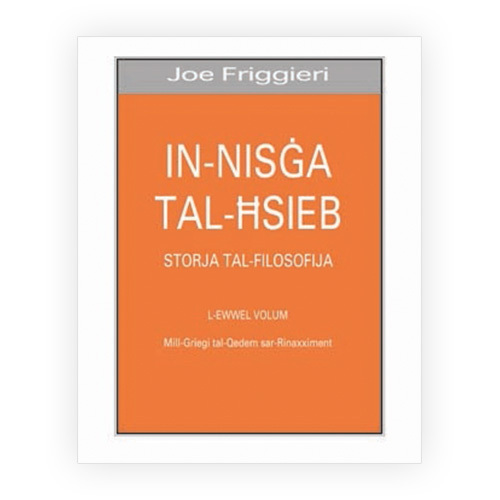 Each chapter gives an in-depth account of certain concepts and issues which define translation studies and suggest further research. 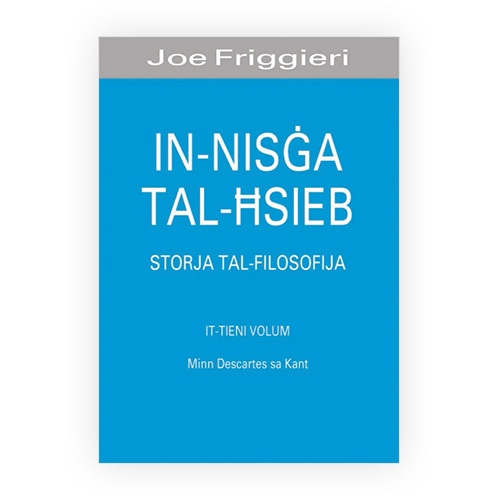 Contributors: Victor Bonanno, Charles Briffa, Rose Marie Caruana, Joseph Eynaud, Oliver Friggieri, Giselle Spiteri Miggiani, Gabrielle Lorraine Torpiano, Clare Vassallo, Paul Zahra and Michael Zammit.